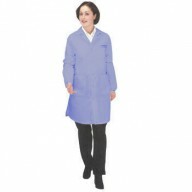 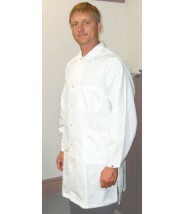 Tech Wear Nylostat ESD-Safe 42"L Coat Cotton/Poly Woven Color: White Size: 3X-Large. 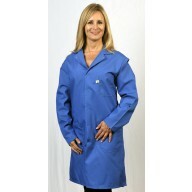 The Tech Wear 371ACQ-3XL is an ESD-safe knee length lab coat made from Tech Wear's Nylostat material which protects sensitive electronics from even the smallest volts of static electricity. 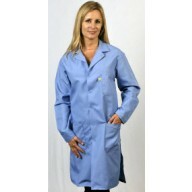 Custom embroidery or patches are available - please call or email our Customer Service department for details. 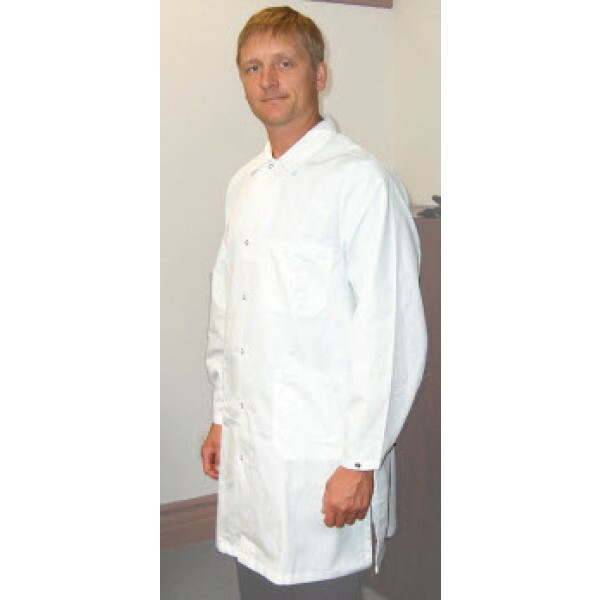 Tech Wear Nylostat ESD-Safe 40"L Coat Cotton/Poly Woven Color: White Size: Medium.